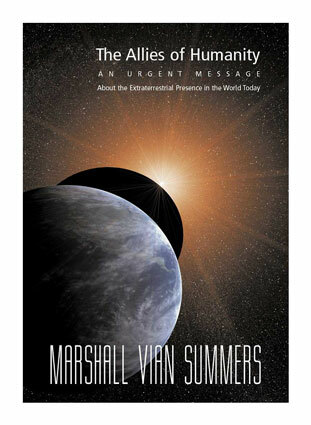 Marshall Summers says he is contact with a group of ETs who are "Allies of Humanity." In this interview, Jerry talks with Marshall about the messages that they have been leaving with him: a warning that not all the ETs are good for the human race. Marshall lays out some of the reasons he believes the ETs and their messages. 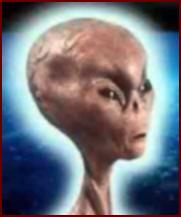 He says that these good ETs have told him that others will come to us as deceivers, promising peace and good will. But the Allies say that the deceivers will not be promising "freedom of spirit". 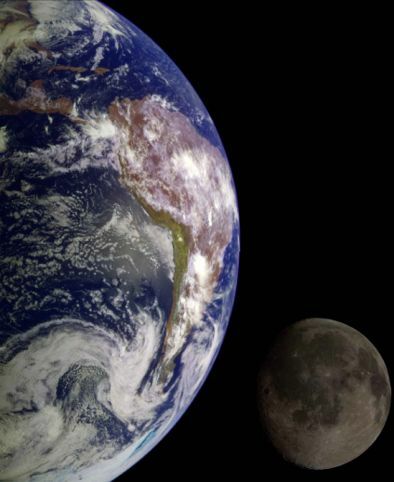 Over twelve years ago, a group of individuals from several different worlds gathered at a discreet location in our solar system near Earth for the purpose of observing the alien intervention that is occurring in our world. From their hidden vantage point, they were able to determine the identity, organization and intentions of those visiting our world and monitor the visitors’ activities. 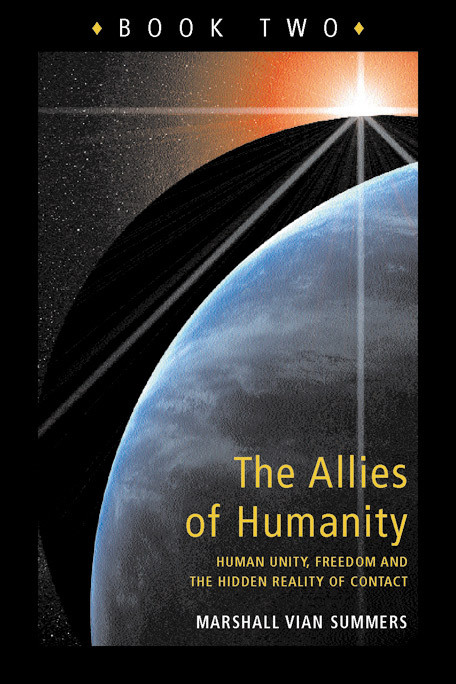 This group of observers call themselves the "Allies of Humanity." 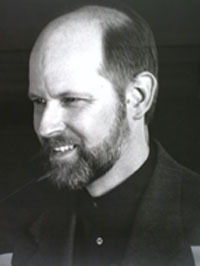 The Allies have provided, through messages to Marshall Summers, a new revelation for the new millennium: the Greater Community Spirituality. It is a doorway into a greater universe. It is here to prepare humanity for the greatest of all thresholds: the world's emergence into a Greater Community of intelligent life. 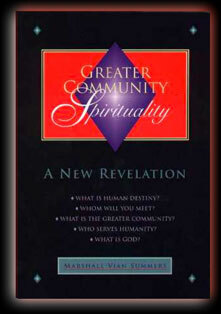 Greater Community Spirituality provides the greater context for realizing the purpose that has brought you into the world at this time. This is a different kind of spirituality. 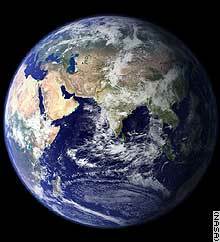 It is not based upon any world religious tradition or philosophy. It transcends all boundaries of race, culture, religion and language, providing the foundation for recognition and relationship between people, nations and worlds. to download Book One free online. Click on the banner above to order additional products advertised in this program.